The Hyderabad-based firm launched the product after getting approval from the US Food and Drug Administration (USFDA). Dr Reddy's Laboratories has launched Palonosetron Hydrochloride Injection, used in treating acute nausea and vomiting, in the US market. 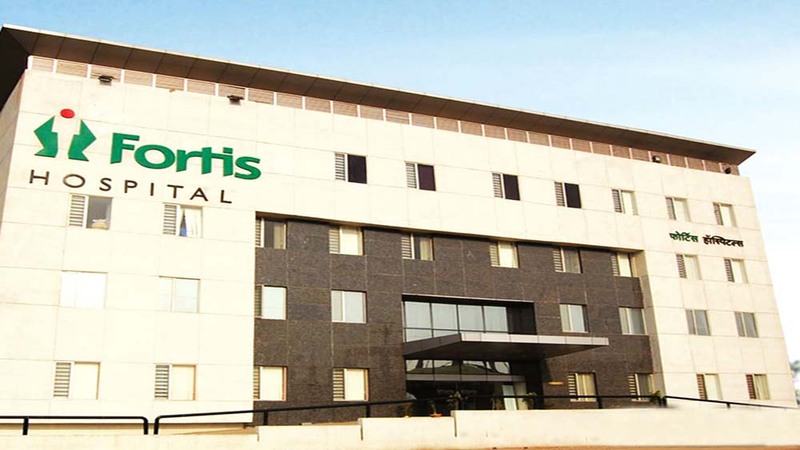 The Hyderabad-based firm launched the product after getting approval from the US Food and Drug Administration (USFDA), Dr Reddy's Labs said in a statement. The product is a generic version of Helsinn Healthcare SA's Aloxi. According to IMS Health sales data, the Aloxi brand and its generics had sale of around USD 446 million in the US for the twelve months ended January, 2018. Aloxi is indicated for prevention of postoperative nausea and vomiting following surgery. The injection by Dr Reddy's would be available in a strength of 0.25 mg/5 mL (free base) in a single-dose vial packaged in a carton containing one vial. 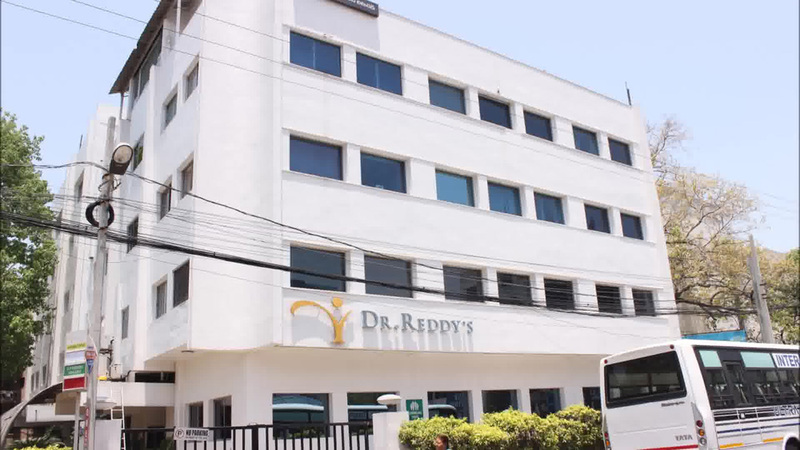 Shares of Dr Reddy's Laboratories were trading 0.23 per cent down at Rs 2,069.05 on BSE.